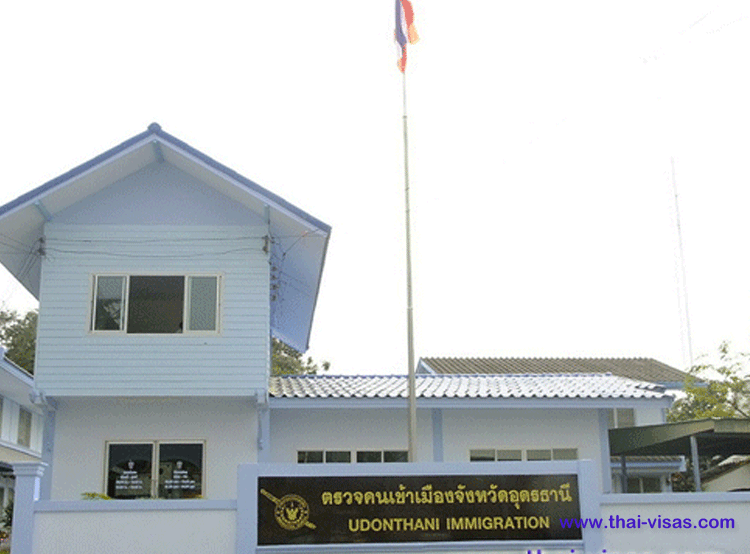 There is a bit of confusion in Udon Thani with Thai immigration. They had planned to move to their own offices however due to a lack of funds they had still been located at Udon Thani airport. 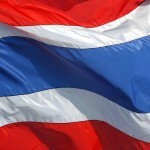 If you need to extend your visa or do your 90 day reporting then you have to go to Thai immigration at the airport or to Posri Road for assistance. 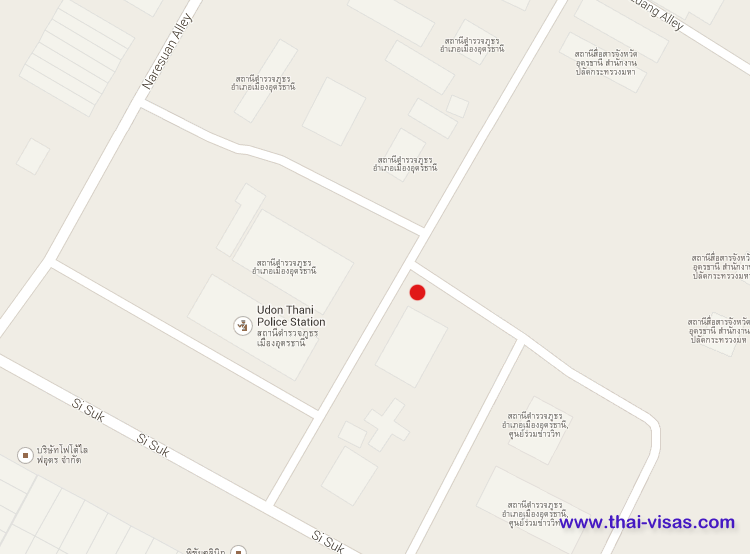 We have listed both addresses for you so that you know where both locations in Udon Thani is.